The soft and fuzzy B is for Bear fleece blanket, perfectly sized for use with cots and cot beds, features an exquisite design, incorporating a delicate and charming appliqué technique with a delightful and fun soft to the touch B is for Bear motif and a matching trim. 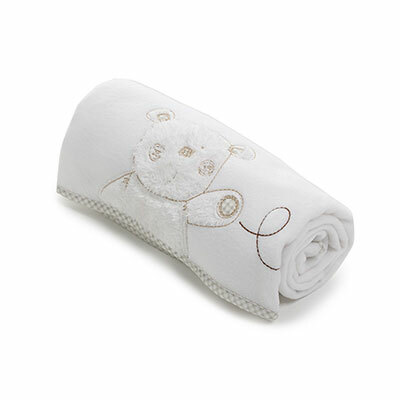 Stylish and snug, the blanket is irresistibly comfortable and cosy, ideal for keeping your tiny tot toasty on colder nights. 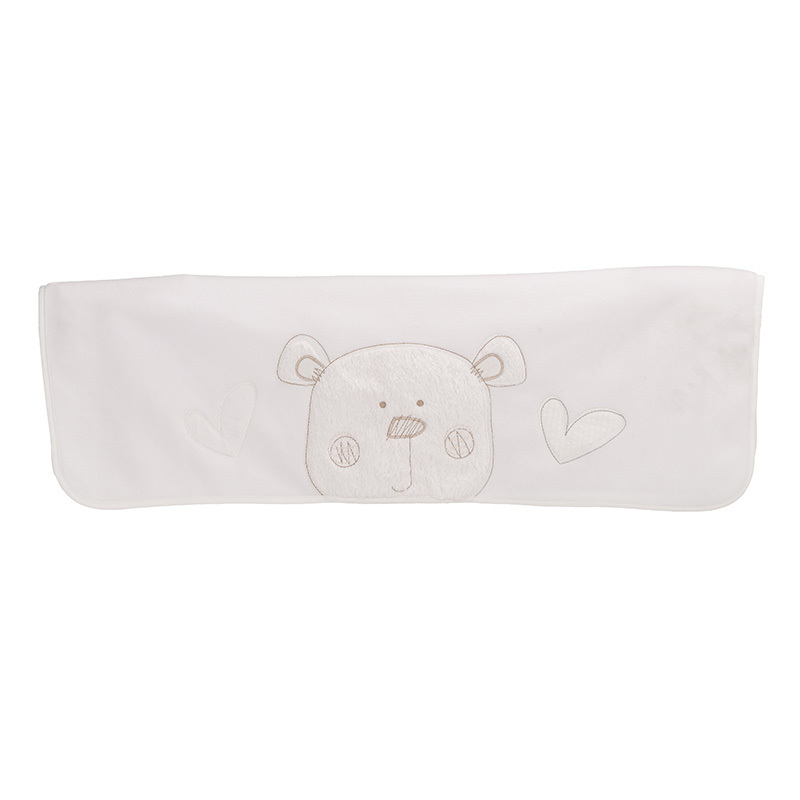 Available in a range of colours, this fleece blanket looks fantastic alongside Obaby’s B is for Bear furniture, while also having the ability to look great within a wide variety of other nursery settings and styles.